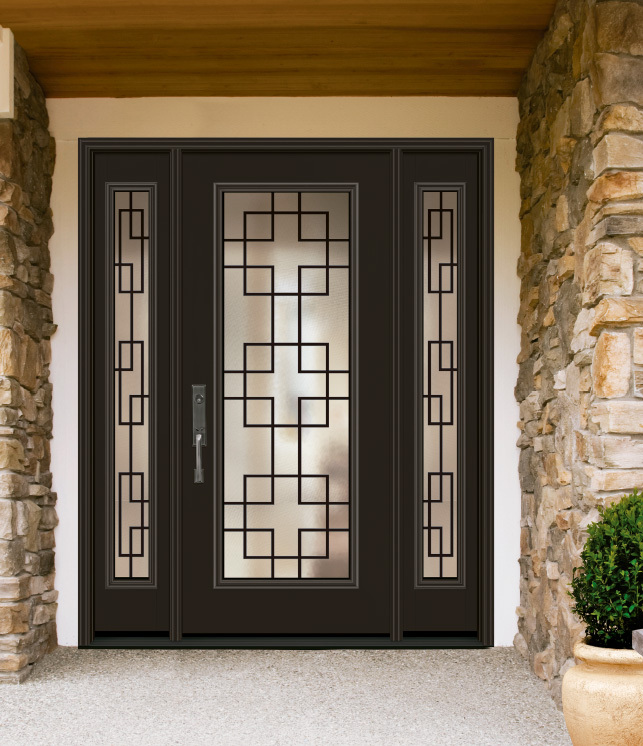 The art of wrought iron has been in existence for centuries. 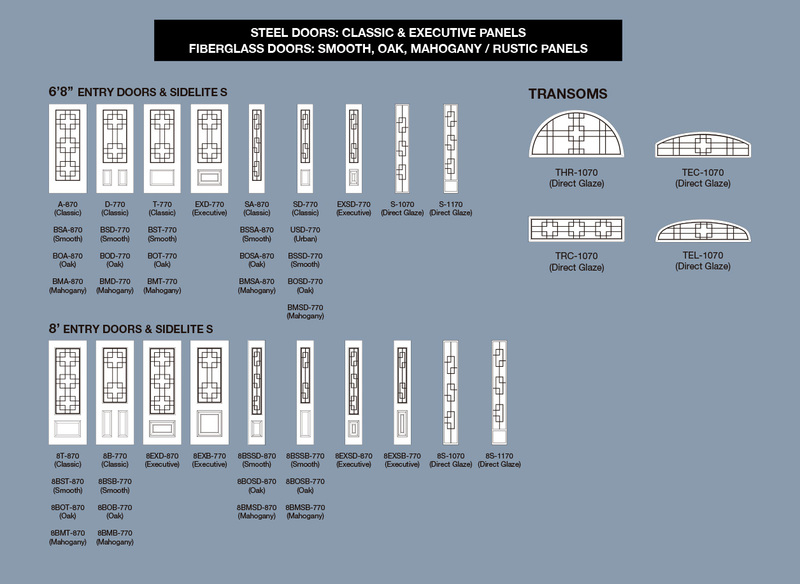 Each intricate piece in the Wrought Iron collection has been individually crafted to provide unmatched class and style. 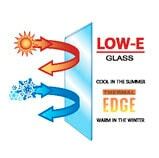 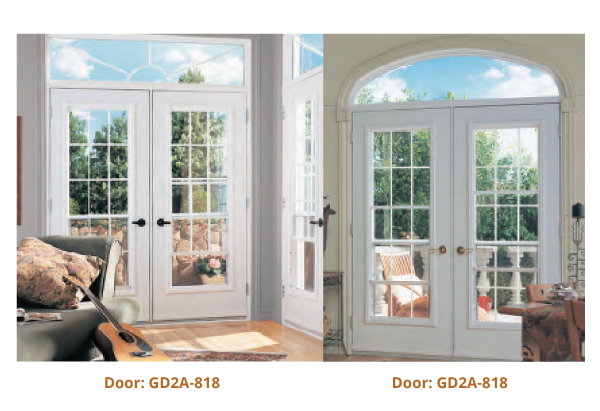 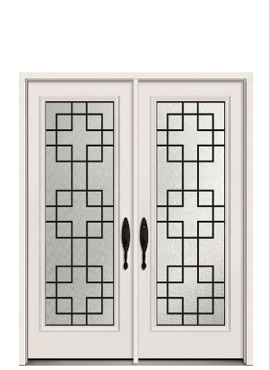 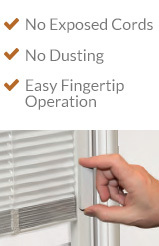 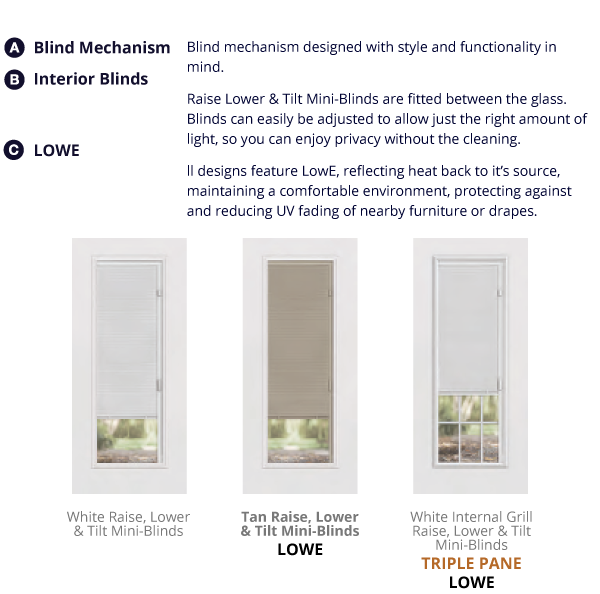 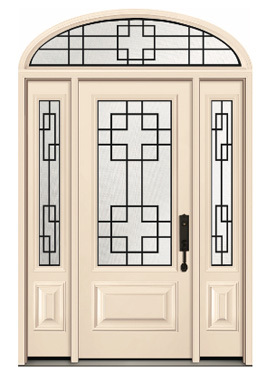 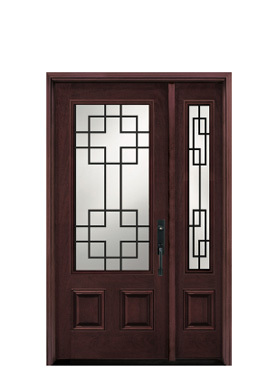 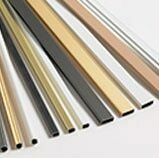 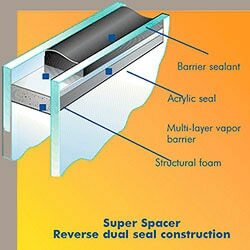 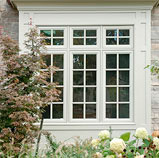 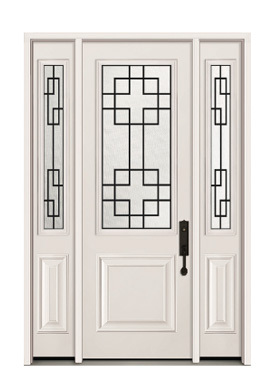 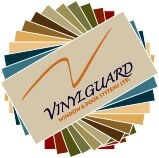 Sealed between two panes of tempered glass each design will contribute to the elegance and security of every home.